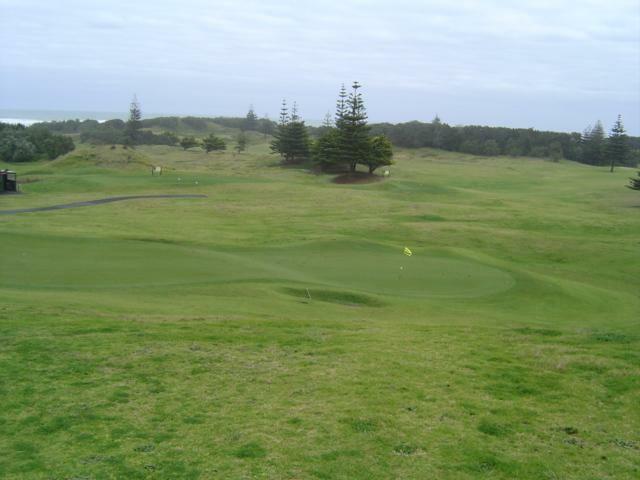 Here are some pics of the course i play at in New Zealand. They aren't great pics as it was a bit overcast. 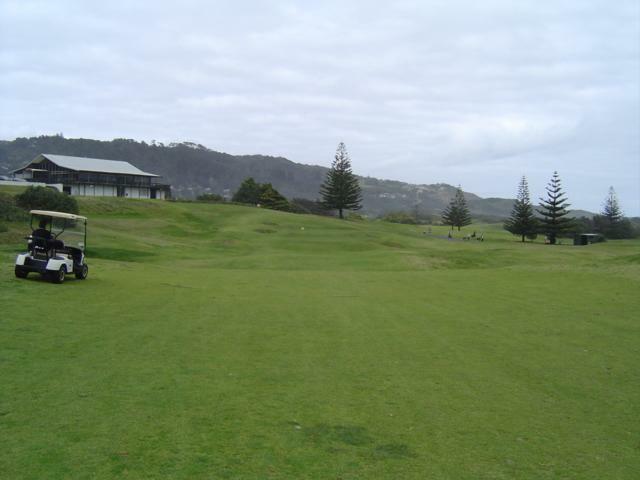 For more click the Muriwai link in my sig. 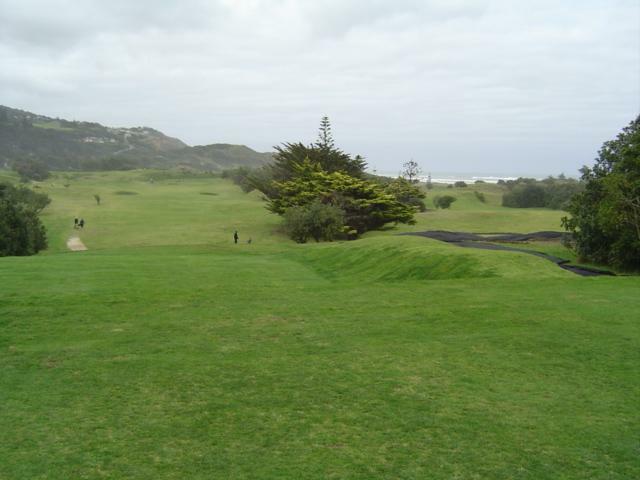 The first pic is the 18th green from the fairway. 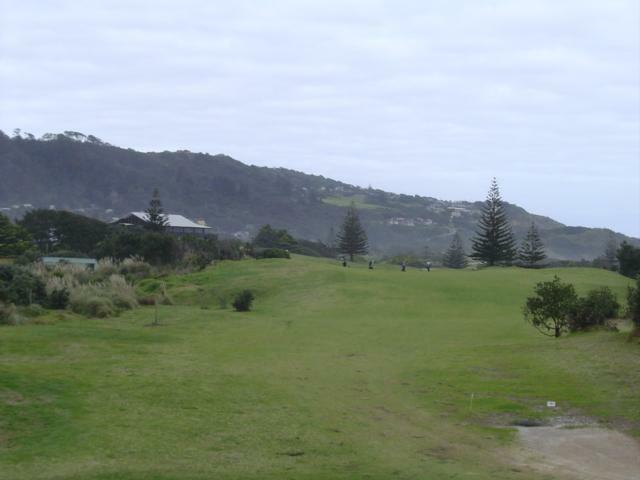 Then the first, with the Tasman Sea to the right. 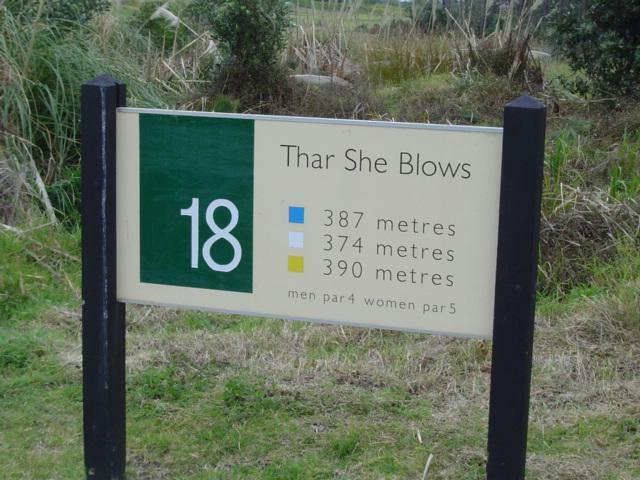 18th tee marker - this hole almost always plays into a strong wind.